Once we’ve set up your SSL certificate, you’ll see the shield icon next to your URL in the browser. This icon will also appear to your site visitors and will let them know your site is secure. We’ll get your SSL certificate issued and installed as long as your website is hosted on our cloud platform. Our free SSL certificates are also renewed automatically every 3 months. Google is fond of HTTPS encrypted websites and will put you higher in search rankings as a result. A SSL certificate protects your clients information but it also helps them find you. SSL stands for Secure Sockets Layer. In basic terms, it creates an encrypted connection between your website and the clients browser. This allows sensitive information to be transmitted securely. It is essential to have an SSL if you do online business involving credit cards, addresses, names, or other important information. Most clients won’t use a website that doesn’t have an SSL certificate. It is the best way to protect user data and to protect against identity theft. Secure all data being transferred between the client and your site. Keep sensitive data, such as credit cards, secure. Your clients will know that their information is being protected. Once an SSL certificate has been installed, you’ll begin to see the padlock icon near your URL in the browser. Your clients will also see this. This shows that your site had been secured and their information is safe. 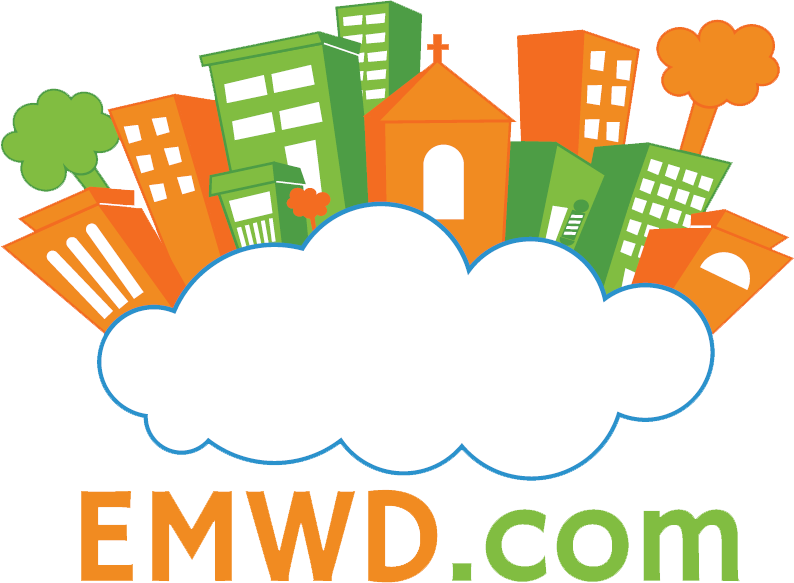 Besides receiving a free SSL certificate, hosting with EMWD is affordable and easy. Our hosting platform is a cloud platform using enterprise class hardware and network. Your website will be in great hands! Security is measured in the number of bits used to generate the key. Our SSL certificates provide industry standard 128 bit or 256 bit encryption. This ensures your site will always have the best available SSL security. Get Your Free SSL Certificate. Sign Up For Our Shared Hosting.